London born Chazan Yaakov Rosten, singing Kol Hashem, an improvisation on the Nusach for this prayer that is recited on Shabbat evening. Yaakov was born and raised in London, England. Born into a family of music; his father a chazzan, choirmaster and nussach tutor and his mother a violin player from a young age. From his teen years and on, Yaakov developed a passion for music and singing, performing in acapella groups and leading the prayers in Shul (Synagogue). 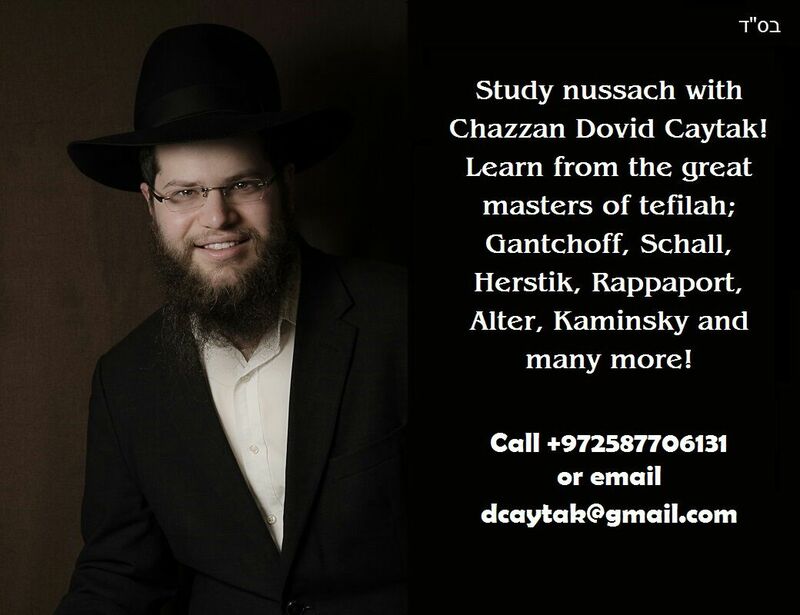 After a string of perfomances, Yaakov went on to win a full scholarship to the prestigious Tel Aviv Cantorial Institute where he studied under the personal tutelage of the world-renowned Chazan Naftali Herstik, Maestro Raymond Goldstein and Chazzan Chaim Feifel. 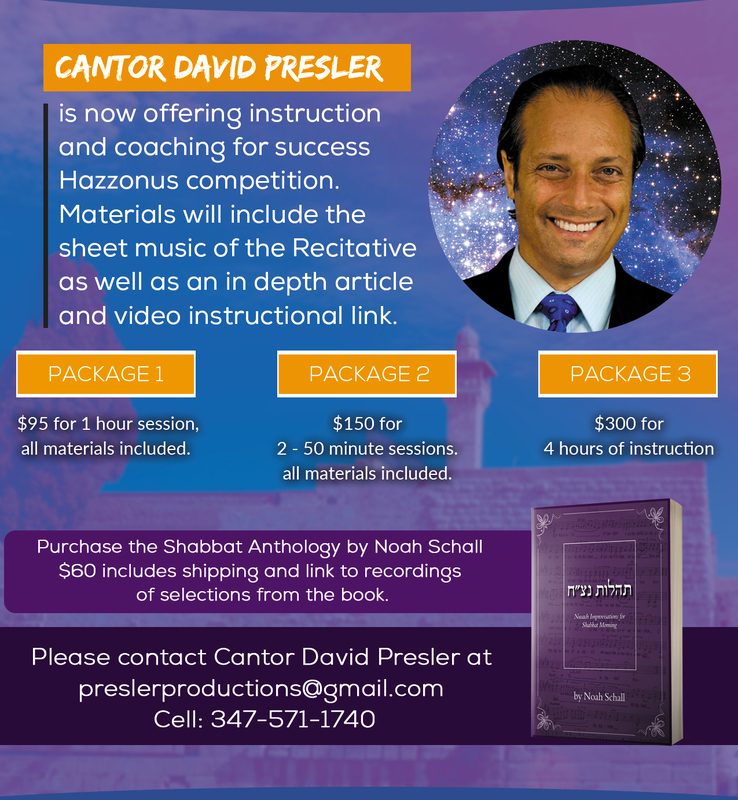 The huge influence of his father Chazzan Richard Rosten continues to define Yaakov’s nussach and approach to the role and responsibility of leading the prayers. Having recently married and moved to New York from Israel, Yaakov has lead the services on the High Holidays most recently for Lido Beach, NY and officiates regularly as guest Chazzan for the White Shul in Far Rockaway, Shaarei Tefilla of Lawrence, and the Young Israel of North Woodmere. Yaakov also has a love of opera and broadway-style music. Yaakov officiates at Weddings, Chuppas, Shabbos/Shul services, and concerts. Feel free to call him at 516-229-1948 to discuss your event.